Google Photo Gallery is based on Google Picasa API. Use the plugin to display your Google Photo (Picasa) Albums on your WordPress blog. Using the shortcodes it is simple to embed a single album or all your albums. Display albums in grid view, list view or carousel. 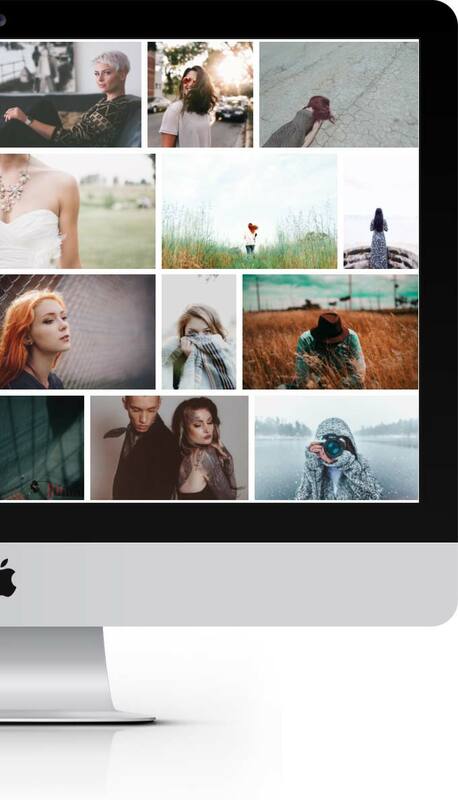 Image lightbox supports touch devices (Pro) and is fully responsive. Embedding Google Photos in WordPress has never been so simple and fast. Follow these 3 simple steps that let you embed your album. After you embed your album you use it with its default settings or you can override nearly all settings in the shortcode. After installing the plugin you’ll see a new entry in the side menu, Google Photos. Click Settings. Click Connect My Google Account. You will be redirected to a Google page to authorise your account. Click Allow. Paste the Access Code provided by Google in the field provided. Click Save. Visit the Getting Started page or the Shortcode Examples page. Select the desired shortcode and copy and paste it into your post. If I buy this plugin will I get support ? 12 months of support comes as standard. Does it work on tablets and smartphones? Yes! Have a look at the demos site with your mobile device. You can try a Lite version of the plugin with fewer features. You can download it here. Will it work with my Brand Account? No, the plugin is not compatible with Google Brand Accounts. For obvious reasons we can’t test every theme in the world, but Google Photos plugin for WordPress is running on thousands of websites, so we are 99% sure it will be compatible with your theme.